It"s your Floor and your Style, so it is very important to consider all the options before buying so that you can make your investment wisely. Browse through our selection of images and be inspired. After all "Every room begins with a floor. 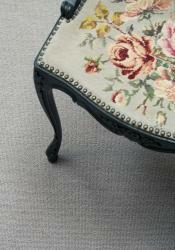 Saxony carpet provides a look of luxury and its deep pile has a sensuous feel. When we think of carpet, it is usually saxonys we think of first as they are true classic's. Now day's though, they have been re-invented with a heather two tone mix and the latest colours. 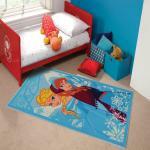 Recenty, as their popularity has increased, they have become extremly good value as well. They have a velvet like appearance to them so you get a lot of light and dark patches that give it it's luxurious look but might not apeal to the slightly OCD of us. 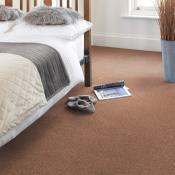 New technology has brought us a new category of Very soft and silky carpet. 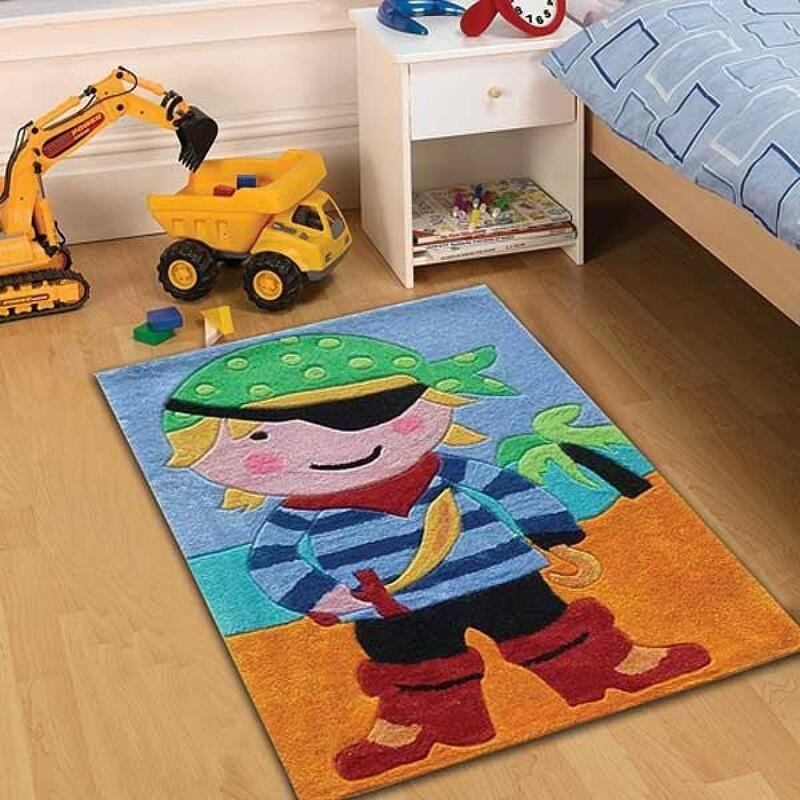 You will fall in love with this carpet when you first put your hands on it. Unbelivable softness has made this carpet the latest interior desire. No need for furniture. Just lay on the carpet. Because loop pile has no exposed tips (unlike cut pile), it is especially durable. 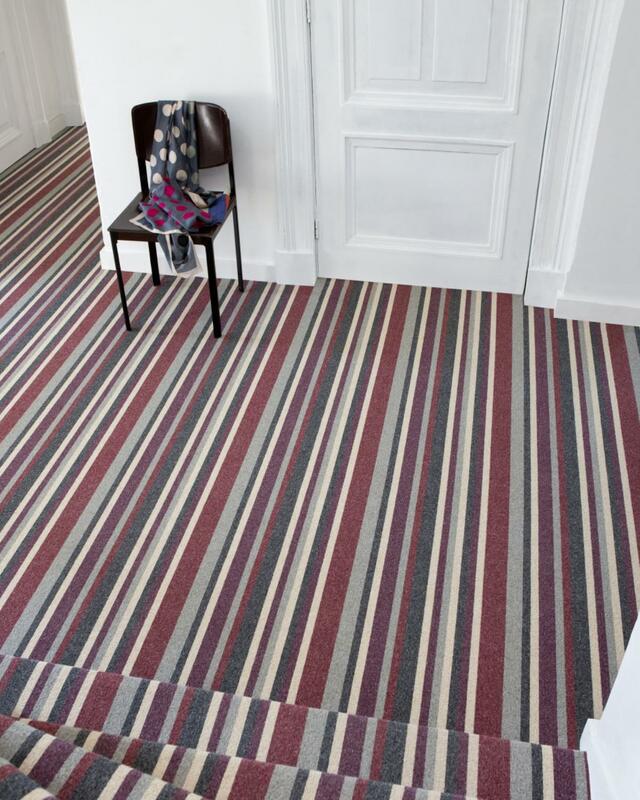 This makes loop pile a good choice for high-traffic areas, such as family rooms, hallways, and staircases. 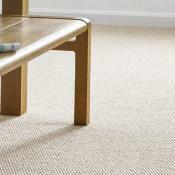 When selecting a loop carpet, the tighter the loops are, the more resistant to matting and crushing it will be. 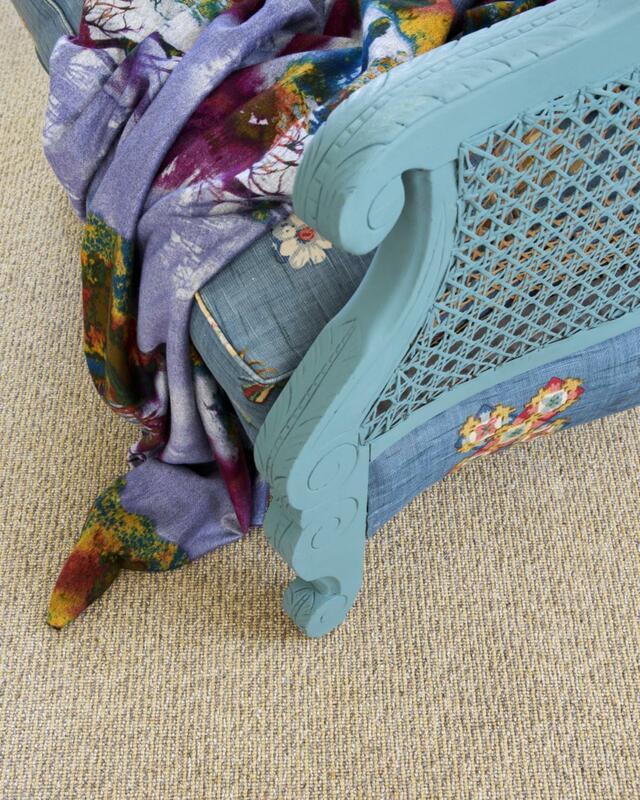 Care must be taken when moving furniture over or when vacuuming a loop pile carpet. If a loop pulls out, it could cause runs in your carpet. 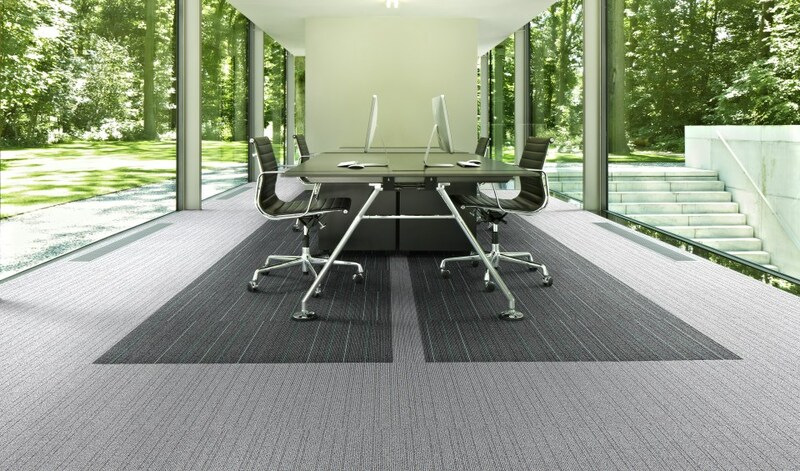 Other than that, loop pile carpets are very durable and work great for both home and commercial projects. 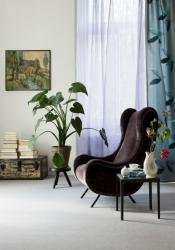 Beautiful, tactile and luxurious, real wool has a natural feel that has never been replicated by manmade fibres. 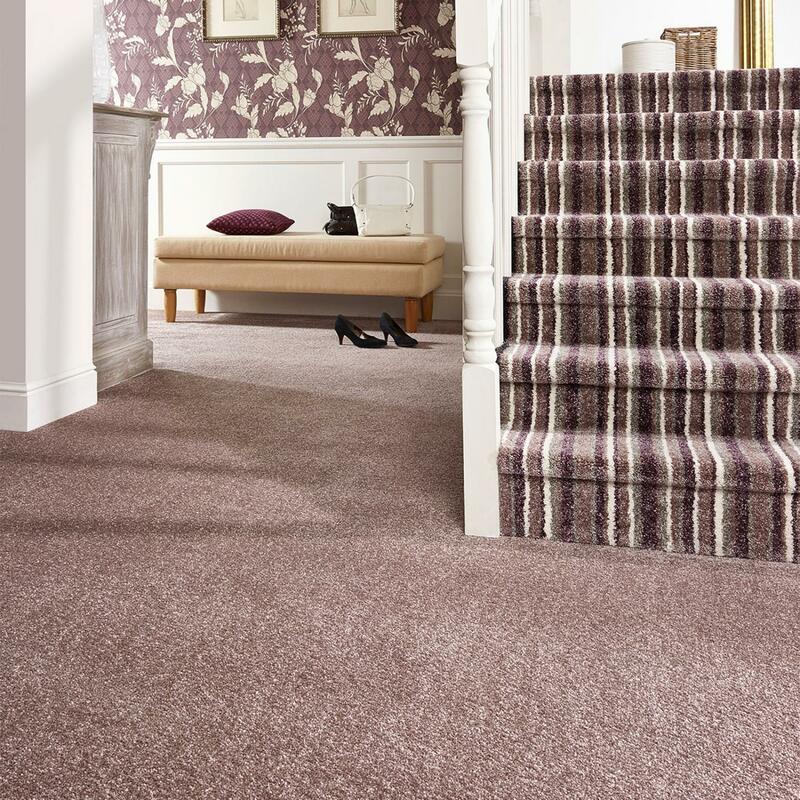 But when buying wool for the floor or fabrics or furnishings, these sensory values should always be weighed up against practicalities and long term value and this is where wool really wins on every level! Natural wool grows on a sheep and retains the benefits from its amazing cell structure. Take a look at the superior performance attributes of wool outlined here and you will see why wool is always the best choice for the home. 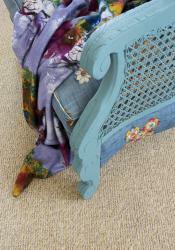 Wool is a very buoyant fibre - it is springy and has repetitive bounce-back - making it hard to flatten or distort. In carpet this provides robust strength - which prevents tracking and flattening. 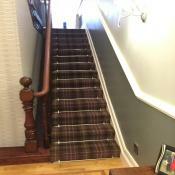 The appearance will last for many years making it an excellent investment for the family home. Wool has already resisted some pretty touch conditions on the sheep and it is not a ‘needy’ fibre in the home. 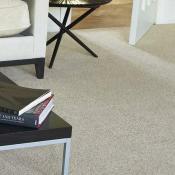 A wool carpet or fabric is easy to clean because the fibre’s layered structure resists spills and grime. Carpets and rugs simply require regular vacuuming and spills need prompt blotting (see our cleaning advice for wool for further information). Wool resists fire and does not emit smoke or fumes. 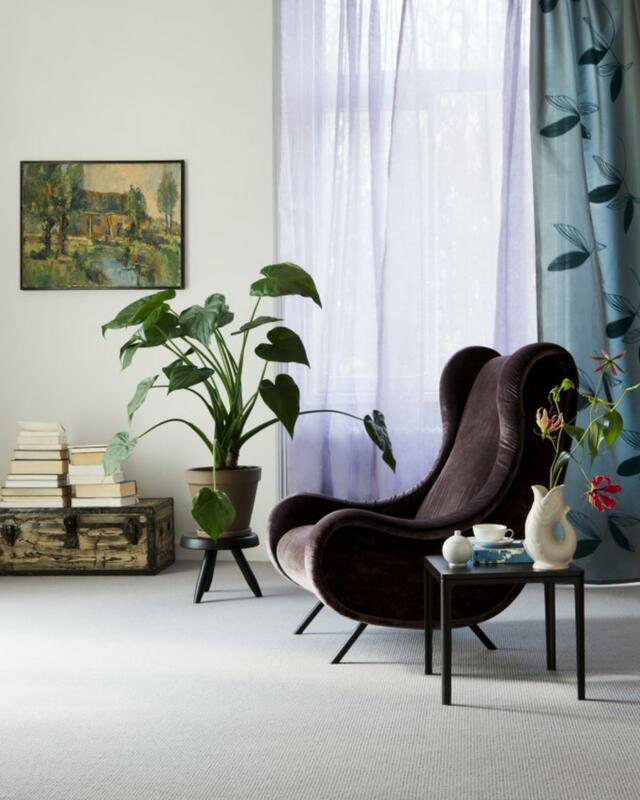 A family home with wool furnishings has added safety protection if a fire breaks out and this is all due to the fibre’s high water and nitrogen content. Wool will not respond to ignition/combustion in the way that a petrochemical/manmade fibre will and largely self-extinguishes in seconds. Although we like to think the air we breathe is clean - it often contains invisible contaminants from our furnishings and decor. Wool has already protected a sheep and it never loses its protective process in its entire lifecycle. It naturally filters the room in a breathing process that will remove and later release excess moisture to control temperature and remove floating compounds to improve your wellbeing. Its scaled structure - keeps floating dust in the air trapped until vacuumed. Comfort is a sensory value - wool absorbs noise and echo because it has a soft spongy centre reducing impact sound and the family noise that streams from floor to floor and room to room.. 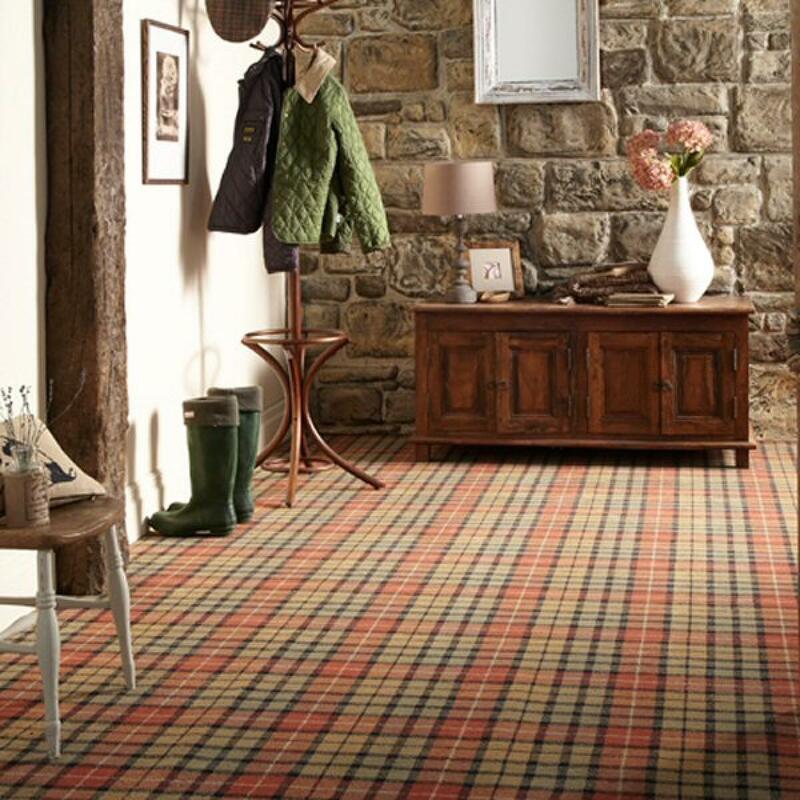 Wool also provides added warmth and insulation from heat loss. Patterned carpet is back! 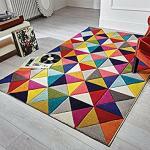 With an emphasis on modern colours on traditional designs. Plaids, checked and geometrics are at the forefront. It's always difficult chosing flooring for kids rooms. 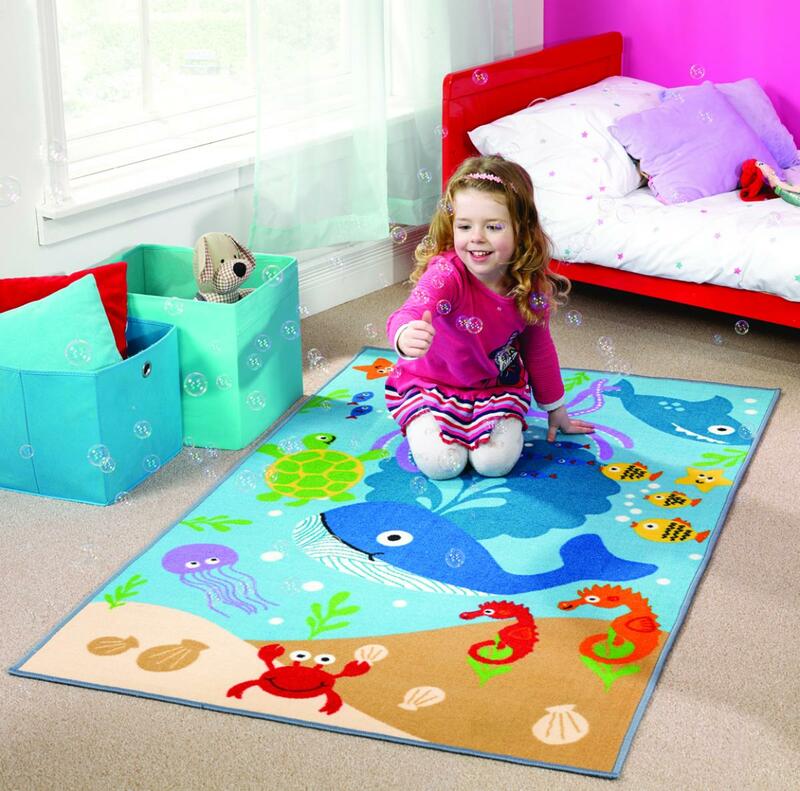 Now-days kids have more of a say in the decor of their rooms, but sometimes it's hard to get the balance between what they want and what's practile. You know, that white carpet they seen, might be what they fancy but it's not going to stay white for long. It is their Floor and their Style, but within reason. 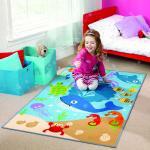 Carpet is great for warmth, it's slip resistent and great for todlers who are not so steady on their feet. Most manmade carpets are bleach cleanable, so that's reasuring. Laminate flooring now comes in white and grey colours, so maybe they can have that white floor after all. 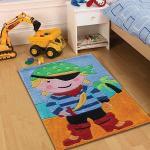 Put with a colourful rug, the room can be eaisly updated when they get a bit older. Teanagers tend to have more of an idea of what they like and dont like. They may even want to go for something more unique. They really want their Floor to be their Style. 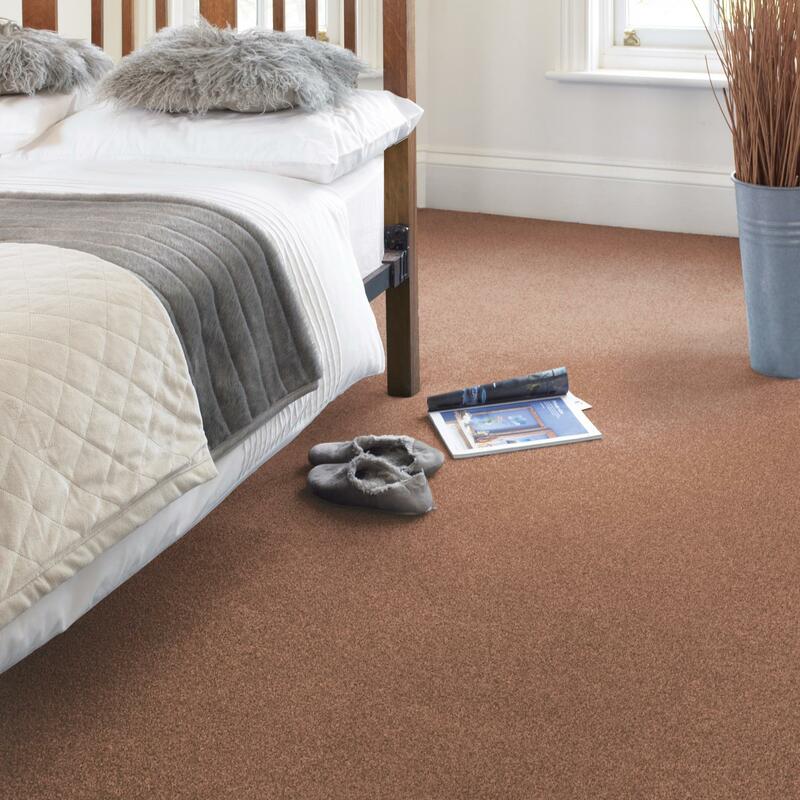 There bedroms tend to be more multi-function so the flooring needs to reflect that. 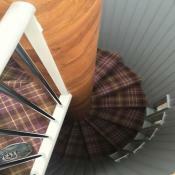 We have some great floors for teanagers. We’re experts in flooring. It’s what we do. 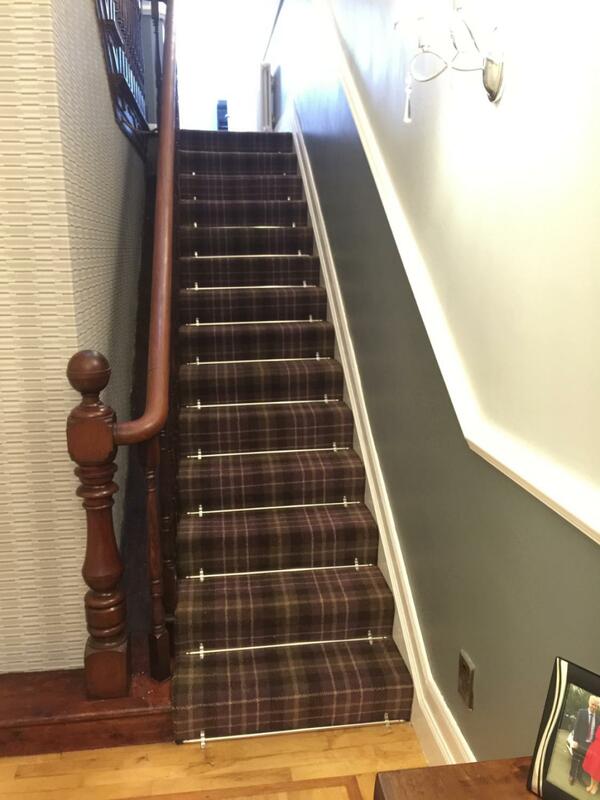 As a local business experienced in the flooring trade, we pride ourselves in the level of service we offer you. Whether you’re looking for inspiration or for guidance and advice our friendly service is here to help you. 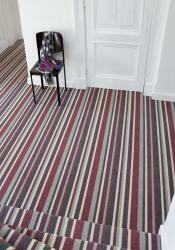 We don’t pressure sell and we pride ourselves in making you feel like you’re in charge – it’s your Floor and your Style. to arranging the fitting with expert tradesmen. 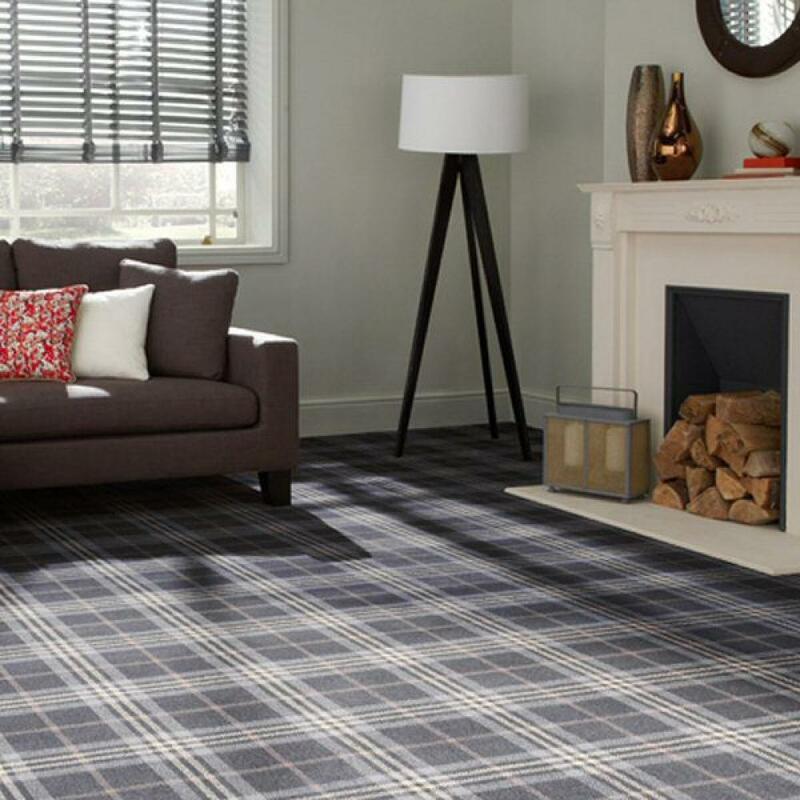 As well as the web site, we also have one of the largest selections of flooring around, set out in our showroom to make choosing a pleasurable experience. We buy in bulk to save you money. 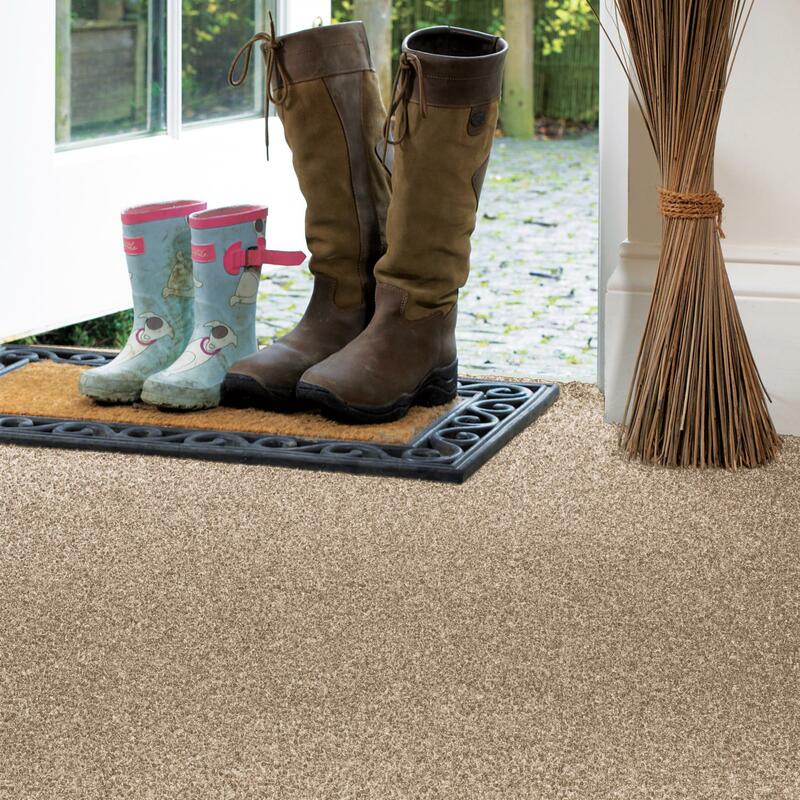 Our friendly experts can take the hassle and stress out of fitting your new flooring. 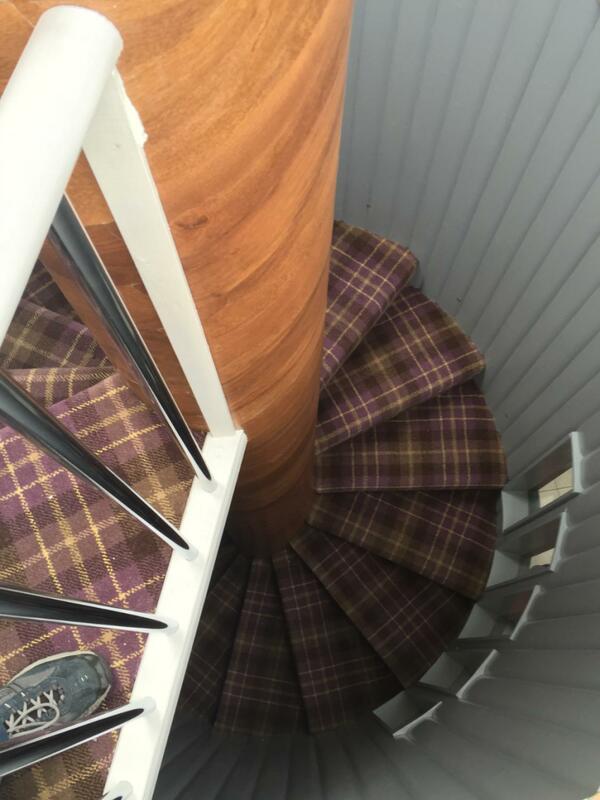 With over 30 years of experience you can be happy in the knowledge that not only can we help you choose the right flooring for any room, we can also make sure that it looks just the way you hoped when it’s laid and settled. 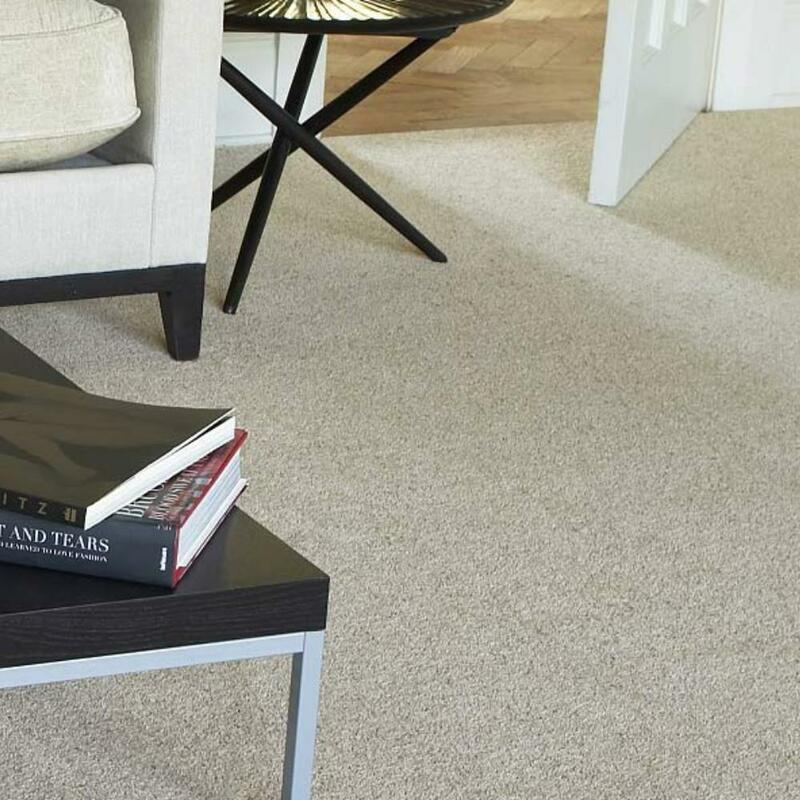 With a wide range of flooring to suit every room in the house it can get a bit complicated when it comes to measuring and pricing. We can provide estimates and offer a measuring service to ensure you get what you need, eliminating the worry of getting it wrong. It's a good idea to have your sizes with you when you call to pick your new flooring. We can then give you an idea of cost and the best products to show you for your budget. Click here to go to our diy measuring guide. (This guide is only intended to help achive that aim and does not replace our profesional measuring service.) You can arrange your free measuring apointment in advance here if you prefer.